iv) Valid First Aid Certificate. 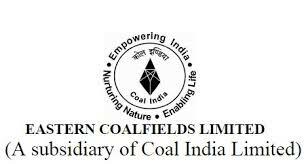 OR i) Recognised Diploma or degree in Mining Engineering having valid statutory competency certificates, recognised by DGMS to work as Mining Sirdar in coal mines. ii) Valid Gas Testing Certificate. iii) Valid First Aid Certificate.